H4: more localized support at 1.4418 (middle Bollinger band). 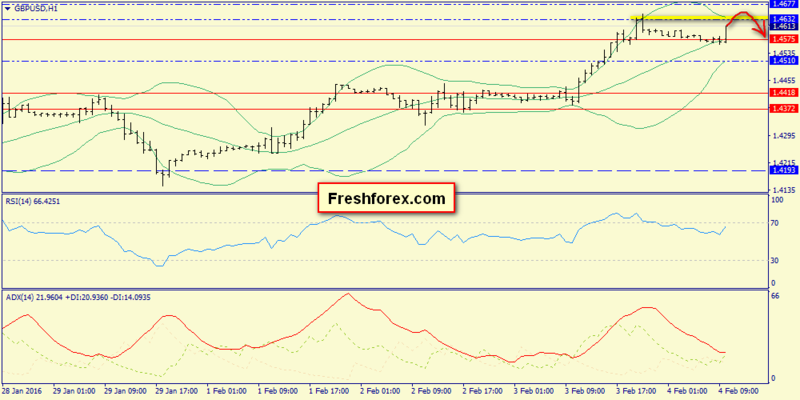 H1: 1.4632-1.4677 resistance area, support levels at 1.4575 and 1.4510. 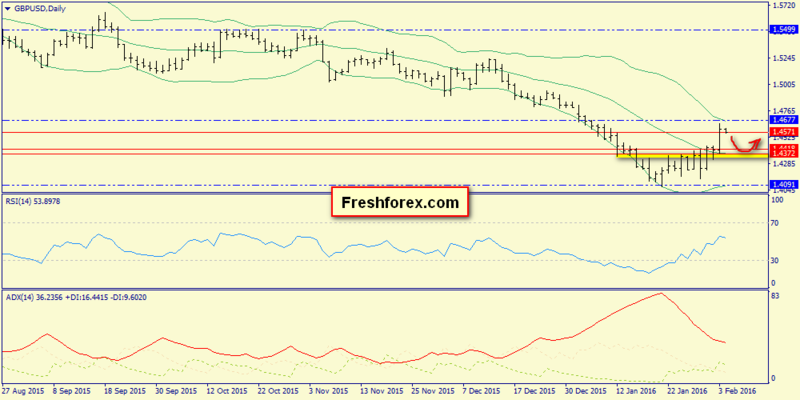 Expectations: the pair will touch 1.4632-1.4677, and then decrease to 1.4510 zone. 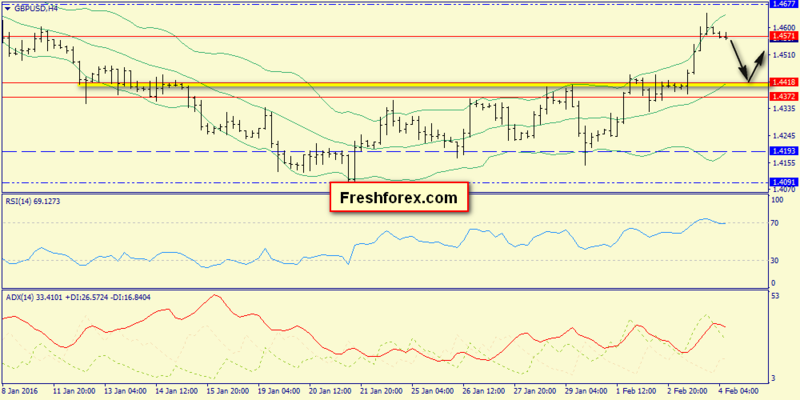 Trading solutions: wait for short signals in 1.4632-1.4677 zone and sell to 1.4510.